It’s your big day, and you want it to be as unique as you are. Let Niagara Parks show you how to customize your wedding with personalized finishing touches that will wow your family and friends. 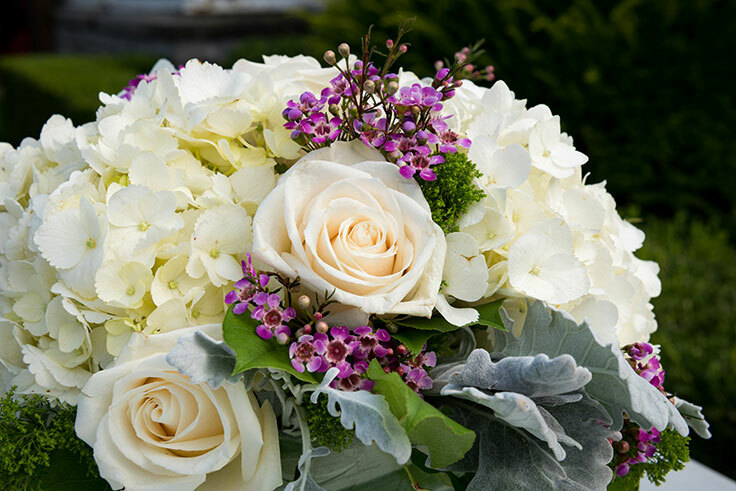 From an authentic 1812 musket demonstration to one‐of‐a‐kind handmade floral creations, let your wedding reflect your personality. 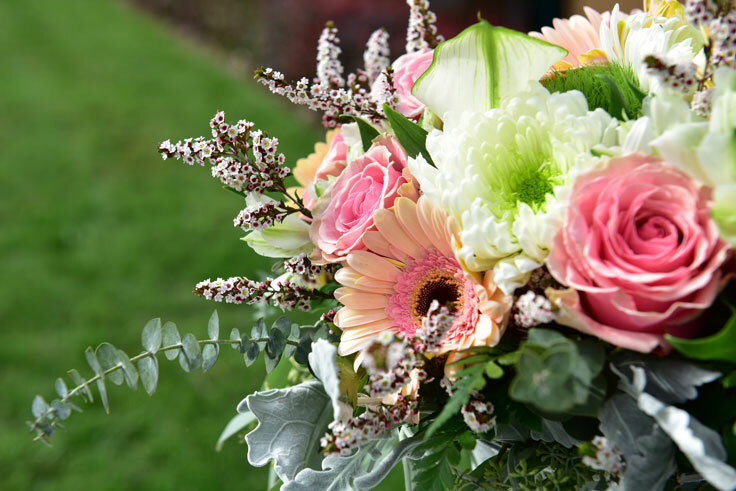 Make any wedding or event a memorable celebration with personalized florals by Niagara Parks. 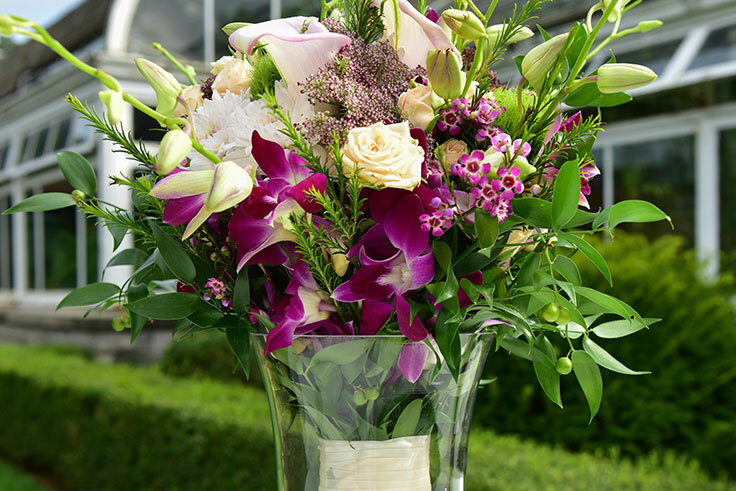 Whether it’s an elegant wedding or a rustic gala, your guests will enjoy an unforgettable experience surrounded by beautiful arrangements, personalized and designed for your event. 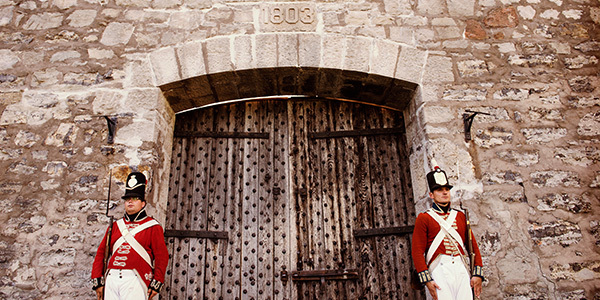 Add a touch of history to your special day with our Niagara Parks Heritage team add-ons. 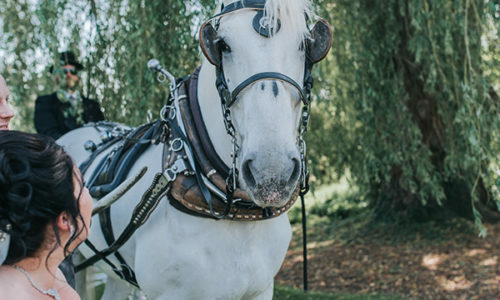 From 1812 musket demonstrations during cocktails, to costumed soldier ushers for your reception, your guests will love this unexpected detail that perfectly complements our historic venue locations. Ask about private chartered transportation for your wedding party or guests. Our wedding experts can offer a wide range of transportation options that suit your needs. At our unique candy shop, Pop & Lolly’s, our talented staff create custom-made wedding favours for gifts or decorations. Choose from a wide variety of delicious chocolate treats and candy favourites, all packaged to complement the colour scheme of your special day. Don’t forget to ask about our Lollypop Bouquets! 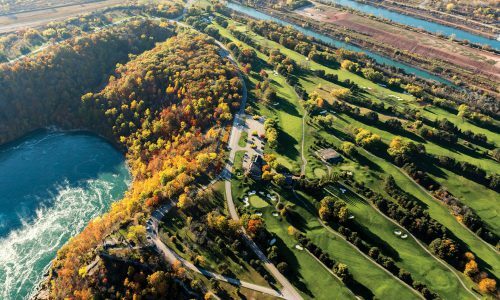 Ask about exclusive discounts on a second event when you book with Niagara Parks Weddings. Learn more about special event offers for your wedding shower, rehearsal dinner, bachelor or bachelorette parties. For details about adding these exciting finishing touches to your wedding package.